SHE is one of the most adored women in the world - graceful, charitable and glamorous, gracing newspapers and magazines around the globe on an almost daily basis. But before she was the Duchess of Cambridge, Kate Middleton endured a dark, torturous and lonely childhood, her former friends have said. 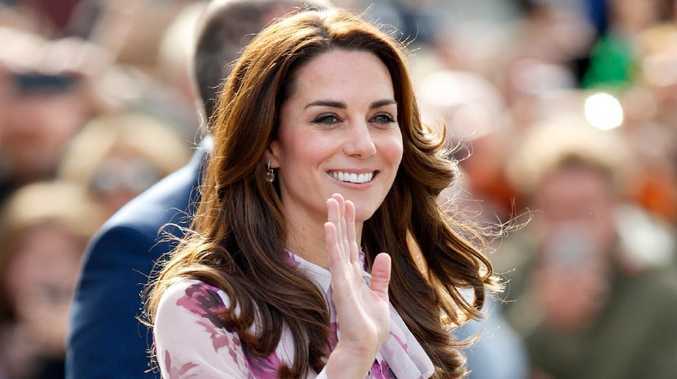 It was an experience that has guided her community efforts since marrying Prince William, the Duke of Cambridge, including anti-bullying and mental health organisations. When she was just 13 years old, Kate's parents Michael and Carole Middleton abruptly pulled her out of the all-girls boarding school Downe House she attended at a cost of £28,875 (AU$52,000) because she was being mercilessly bullied. After years of nastiness, classmate Jessica Hay said in an interview with The Sun newspaper she had been left an "emotional wreck" and developed the skin condition eczema due to stress. 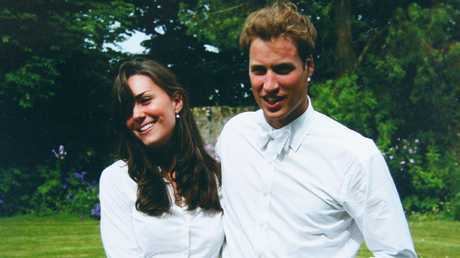 Despite it being much further from her family home, Kate enrolled at Marlborough College in Wiltshire. 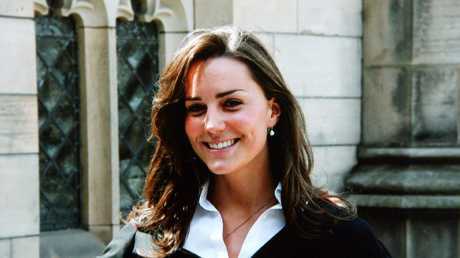 A classmate at her new prestigious school, Gemma Williamson, told the Daily Mail that Kate "had very little confidence". "Apparently she had been bullied very badly and she certainly looked thin and pale," Ms Williamson said. Her tutor there, Joan Gall, also recalled that when she first arrived, the reserved teenager was a shell of a girl - a far cry from her confident and poised self now. "When she arrived she was very quiet. 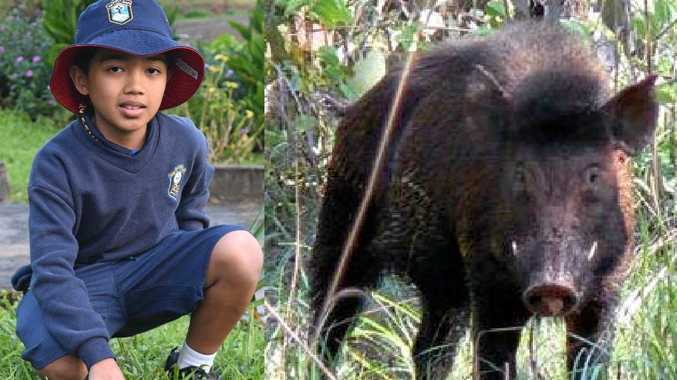 Coming into a big school like Marlborough was difficult, but she settled in quickly," Ms Gall said. "It was like a big, happy family. We would do things like bake cakes and watch videos." 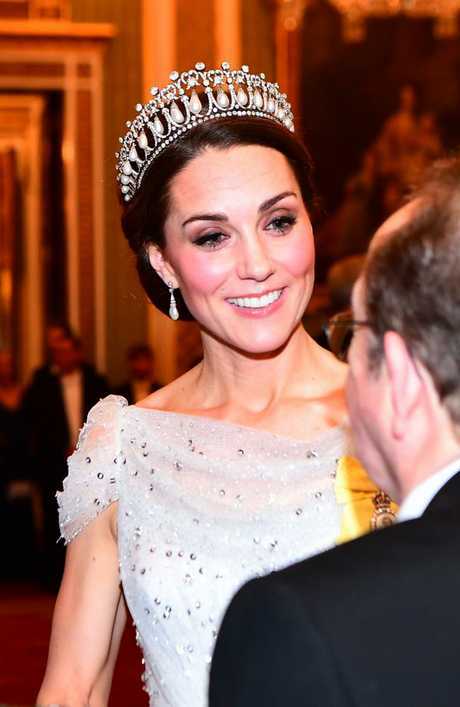 Part of the reason for Kate's tough time is said to have been the Middleton's 'new money' - they went from middle-class to multi-millionaires when their party supply business boomed. In class-obsessed British society, it mattered greatly to her posh peers. Ms Hay said an element of jealousy was also at play, describing a young Kate as "perfect, well-turned out and lovely", which saw her a target of envious bullies. A teacher at the school, Ann Patching, told the Mail: "She didn't make a big deal about (being bullied). I can't remember if it was her or Carole who mentioned Downe House. It was a concern, but they were determined to move on." And so she threw herself into life at her new school, taking up a variety of activities, including field hockey and tennis, and embracing music. She went on to become a prefect and head of house and was regarded as a model student more than a party animal. She was voted by her peers as "most likely to be loved by all". When the Duchess and Duke married in April 2011, they asked guests to make a donation to the charity Beatbullying in lieu of lavish presents. It was a nod to her dark experiences as a young victim. Since then, she and her husband, as well as brother-in-law Prince Harry, have acted as ambassadors and spokespeople for a variety of mental health-focused charities and formed the Heads Together awareness campaign. The trio have also spoken candidly about their own experiences with depression, including the brothers' difficulties after the sudden death of their mother Princess Diana. In January this year, the Duchess visited a London school to take part in a lesson about children's mental health and wellbeing. "I see time and time again that there is so much to be gained from talking of mental health and taking the mental health of our children as seriously as we do their physical health," she said in a moving speech. 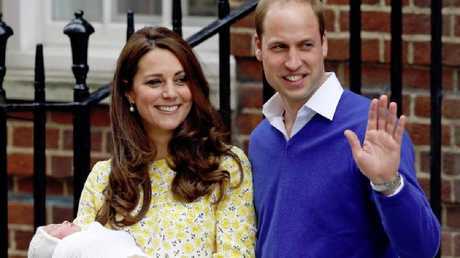 Kate and William, the Duchess and Duke of Cambridge, now want to send their children to Marlborough, according to media reports. "We know that mental health is an issue for us all - children and parents, young and old, men and women - of all backgrounds and of all circumstances. "What we have seen first-hand is that the simple act of having a conversation about mental health - that initial breaking of the silence - can make a real difference. "But, as you here today know: starting a conversation is just that - it's a start." It was reported in British press this week that the Duke and Duchess are considering sending their eldest son George to her former school, Marlborough, over the recent royal tradition of Eton College.